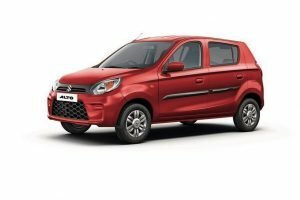 Indian car brands are going places and it's such a proud moment to see homegrown automakers Tata Motors and Mahindra launching excellent cars time and again. 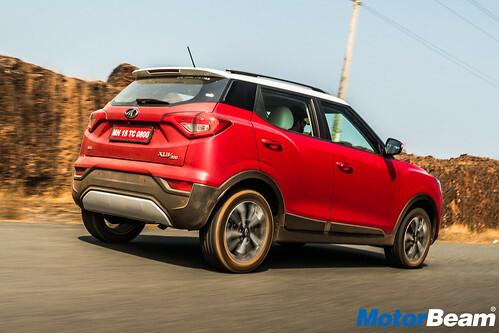 While Tata Motors wants to eat into Mahindra's popular XUV500 with its Harrier, at the same time, Mahindra wants to take sales away from the Nexon with the XUV300, a compact SUV which we think is the best in the segment for a host of reasons. 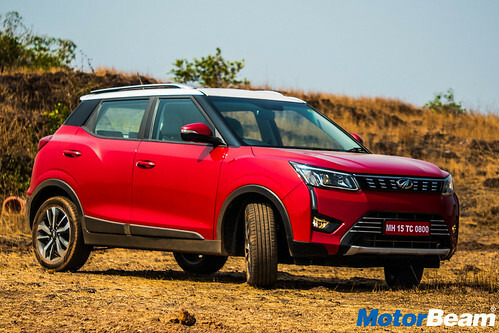 Exteriors - Mahindra says that the XUV300 carries a Cheetah-inspired design and we won't argue for a minute. The XUV300 looks sharp and aggressive with many interesting elements. The projector headlights are possibly the best part of its design. 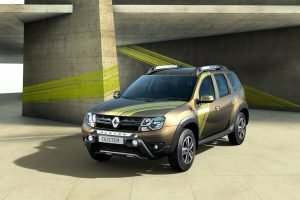 They are sleek and connect to the fog lights with a strip that happens to be the DRL. There is another piece of DRL on the headlights and when both light up, the car instantly looks more expensive than what it actually is. 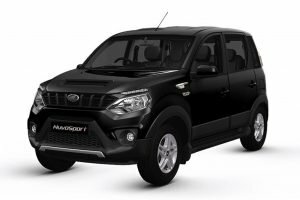 Mahindra has done an equally stellar job with the grille which is full of chrome and subtly designed, unlike other Mahindra SUVs. What is dominant is the air dam which makes it look like an SUV. The high bumper that neatly protrudes into the wheel arches is also another interesting touch. 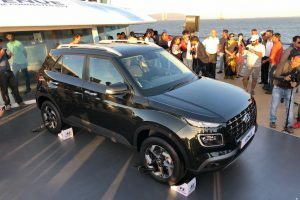 The side is where the XUV300 looks very chic with pronounced wheel arches, good alloy wheel design, blackened C-pillar, dual-tone paint option and elements like a bulge on the rear wheel arch. 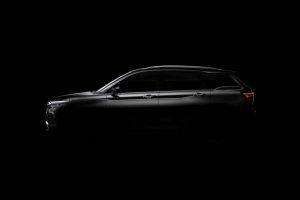 The silhouette is same as the Tivoli but Mahindra have done a wonderful job of making the XUV300 look even better than the car it is based on. The rear looks far too busy and that is largely due to the overstyled taillights. Factor in the high bumper and narrow glass area, the rear is not the prettiest or the most proportionate. 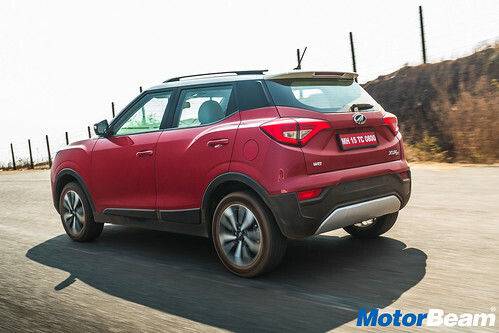 That said if we were to compare it to the SsangYong Tivoli, we'd say the Mahindra looks slightly better. 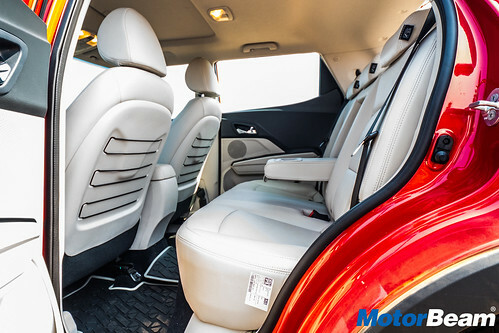 Interiors - Getting in the XUV300 is easy as the car is more like a jacked up hatchback than an out and out SUV. 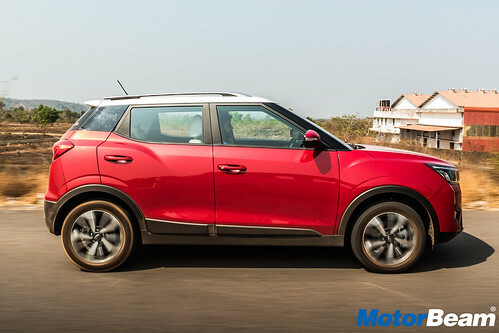 Once inside, you will realise that the interior of the Mahindra is a cut-copy-paste job of the SsangYong Tivoli. 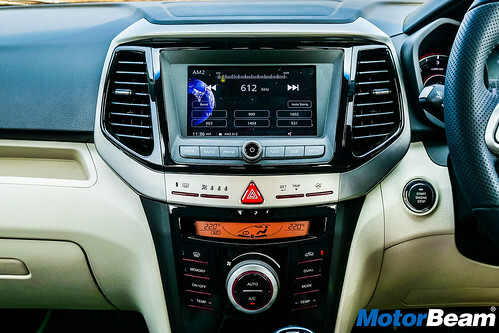 That is not a bad thing because we think the cabin of the XUV300 looks grown up and premium. The dashboard design is less radical than say the Tata Nexon but certainly more intriguing than the Maruti Vitara Brezza. You get a large touchscreen infotainment system neatly placed between the two centre aircon vents. 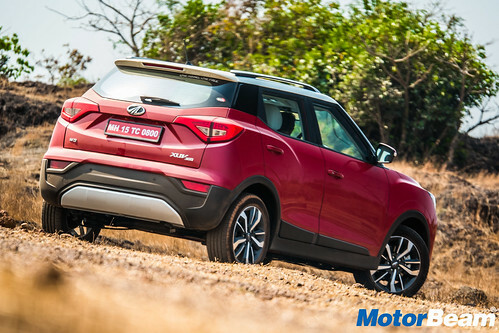 The graphics are nice but are not as crisp as those found on the infotainment system of the Hyundai Creta. We loved the instrument cluster which is easy to read and comes with loads of info including your tyre pressure. The instrument cluster also comes with a colour changing function which is quite cool. 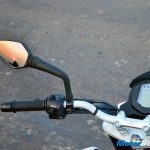 The equipment list is long and Mahindra are betting most equipment is first-in-class. 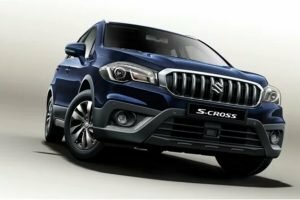 The top-spec variant gives you two-zone climate control, electrically-adjustable rear view wing mirrors, height adjustable front seats, a sunroof, auto-dimming rear-view mirror, ambient lighting among others. The front seats are large but don't offer too much thigh support. However, the cushioning is very comfortable and the two-tone scheme works extremely well for the cabin. The back seats offer generous space with good headroom and legroom. The seats are also flat meaning three people can sit with reasonable comfort. You do get rear AC vents but the centre tunnel does not eat into the passenger's foot space. All the three passengers get adjustable headrests which make the back seat more comfortable and even safer. However, the thigh support, like the front seats, is lacking a fair bit. 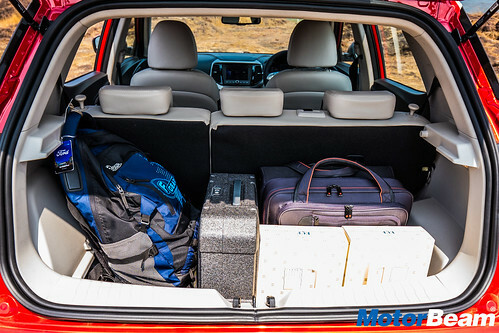 The cabin of the XUV300 is very practical. You get large bottle holders on each of the doors and there are many other places to keep your knick knacks. We found the storage space above the glovebox very useful to keep small items. The space inside the centre front armrest can comfortably hold your phone. There are 4 cupholders, 2 in the front and 2 at the back. You also get a sunglass holder and both the sun visors have a mirror in them. The boot is not very large with a 265-litre capacity. You can split fold the seats to get more room and Mahindra has intentionally not given the parcel tray to create the illusion of more space. The spare wheel is neatly tucked underneath but it is not an alloy. The interiors do please you in more than one aspect however there are some drawbacks. Although the overall quality is good, the plastics feel hard and scratchy and the buttons are a bit small and not placed very ergonomically. 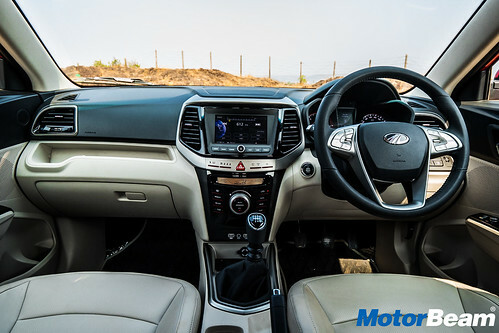 That said this is probably one of the best interiors we have seen in a Mahindra SUV. 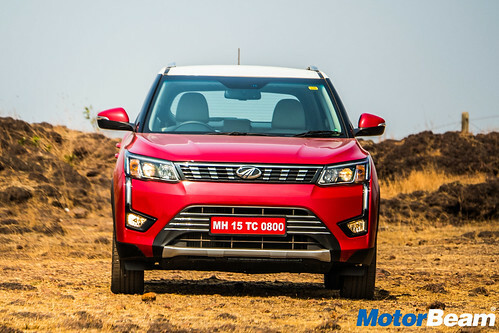 Performance - Mahindra is offering the XUV300 with a 1.2-litre petrol and a 1.5-litre diesel, the latter is what we drove. 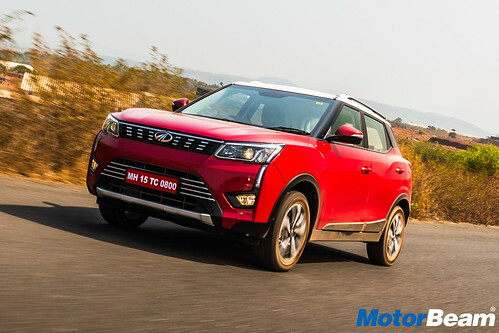 Boasting of segment best output figures of 115 BHP and 300 Nm, the XUV300 employs the same 4-pot unit as the Marazzo but in a different state of tune (power is down by 6 BHP while the RPM at which peak output is achieved has also changed) with revised gear ratios. The motor is silent at idle, feels refined lower down and becomes quite vocal past 3000 RPM. 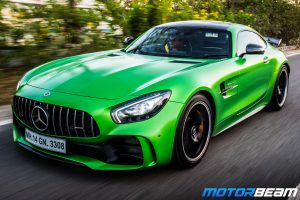 There is a good amount of low-end punch, lag is well contained as the turbo spools up in full flow at 1500 RPM but it's really the mid-range where the motor shines, giving a good punch and really pushing ahead with gusto. Progress dulls in the top-end and post 3000 RPM, the engine doesn't pull much, it redlines at around 4500 RPM. The clutch is on the lighter side while the gearbox although smooth, solicits an extra push to get into the preferred cog, occasionally. 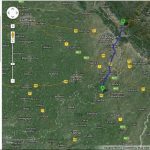 Drivability is good and there is ample punch for the highway, the sixth gear coming into play here. This engine has so much performance that it leaves everyone else in the dust as far as compact SUVs go. 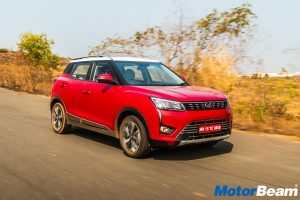 But you win some and you lose some which in the XUV300's case is fuel economy as it's the least efficient in the segment, a tradeoff which most will gladly make for the oil burner really thrills. 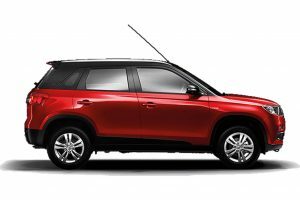 Driving Dynamics - The Mahindra XUV300 is based on the X100 platform and the SsangYong underpinnings are immediately apparent. 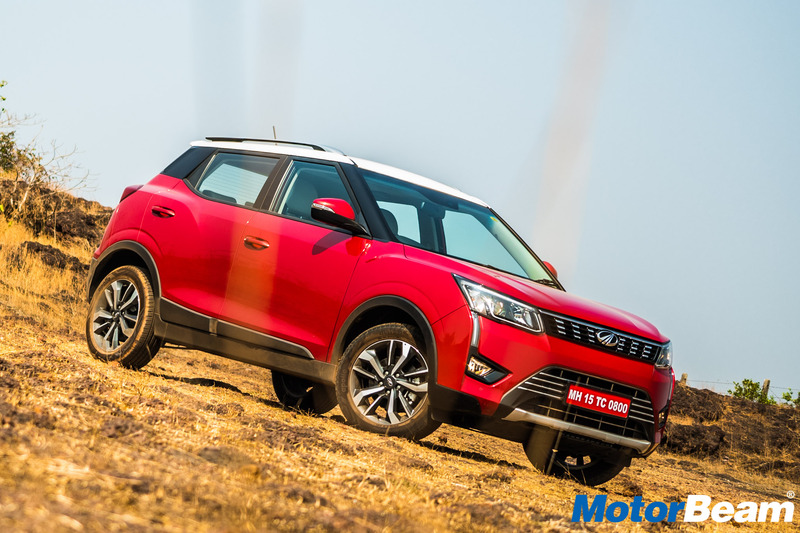 This car's dynamics are unlikely you have seen on a Mahindra because the ride and handling balance on the XUV300 is just phenomenal, the suspension set up is just right and it is actually a fun car to drive. 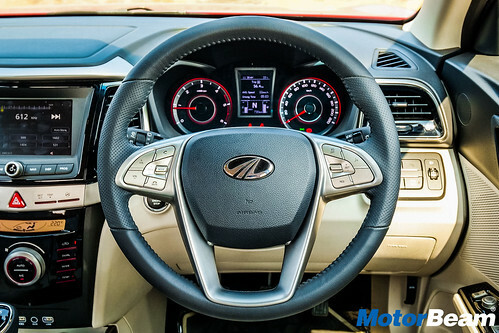 There are 3 steering modes on offer - Normal, Comfort and Sport, each varying the steering weight with Sport being the best, the baby XUV offering good feel and feedback at all speeds, with a light feel at lower speeds. 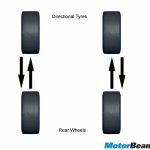 Body roll is well contained and although there is roll, it's not too apparent and the XUV300 does like changing directions. The ride is very compliant too and the car remains stable at higher speeds. What impressed us the most are the brakes. They simply offer outstanding stopping power with great feel at the pedal. 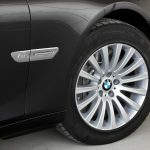 The large tyres are to credit too as they have a tremendous amount of grip on offer at all times. 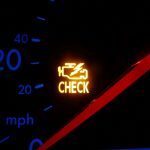 Safety and After Sales Service - In the past few months, we've learned that compact SUVs are a rather safe bet. 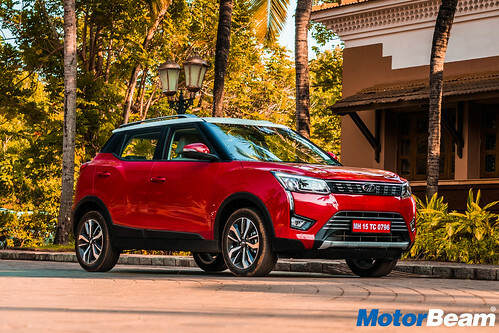 The Maruti Vitara Brezza scored an unexpectedly good 4 -star Global NCAP rating and the Tata Nexon took it to the whole new level by being India's first car to get a full 5-star rating. 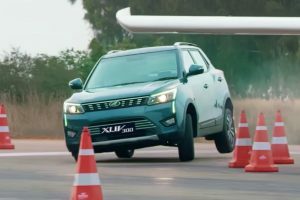 Mahindra XUV300 seems to have taken the safety game very seriously. 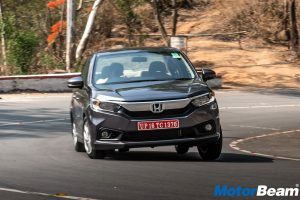 On the top spec variant, it gives you segment-leading features like 7-airbags with other equipment like ABS with EBD, ISOFIX mounts and seat belt pre-tensioners. 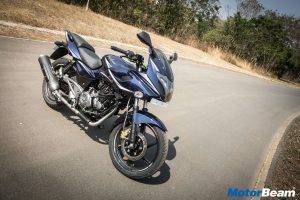 Even the base variant gets disc brakes at all four corners, dual front airbags, and ABS along with speed limit alert. 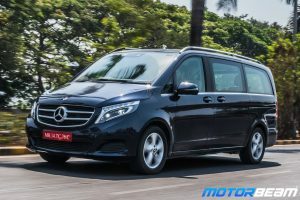 Notably, adjustable headrests and three pointed seat belts are given to all passengers. 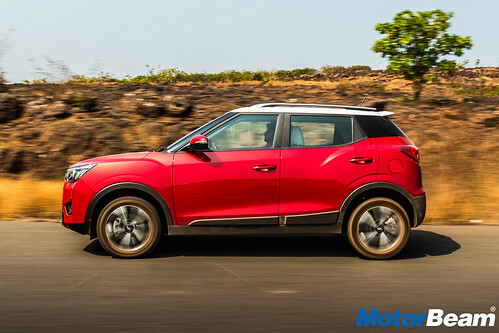 What's more, it is based on the SsangYong Tivoli platform which is rated extremely crash-test worthy. 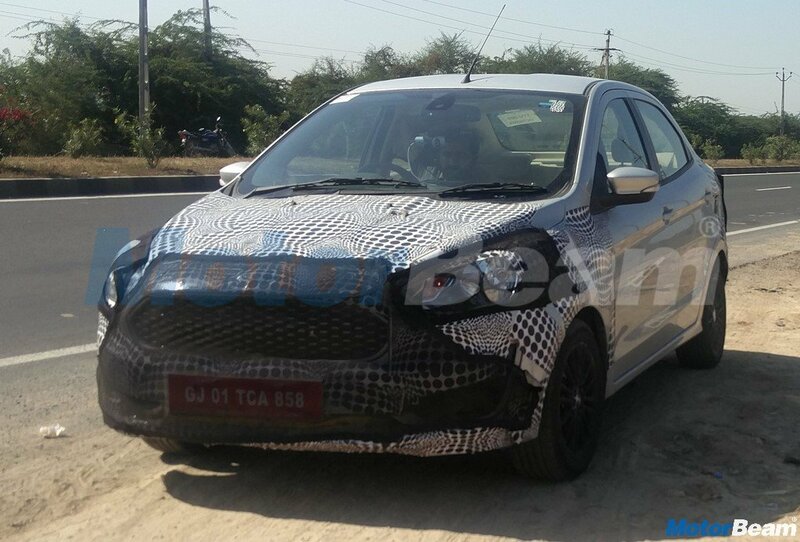 We won't be surprised if this joins the rank of the Tata Nexon with a 5-star rating. Verdict - The Mahindra XUV300 is a terrific product, the long testing and international genes are very apparent because it excels in performance, safety, equipment, dynamics and comfort. 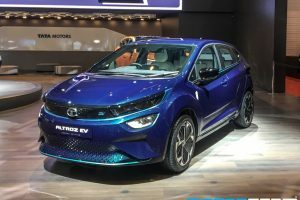 Certain things could have been better, mainly the hard plastics and the audio system which pales in comparison to the Tata Nexon. 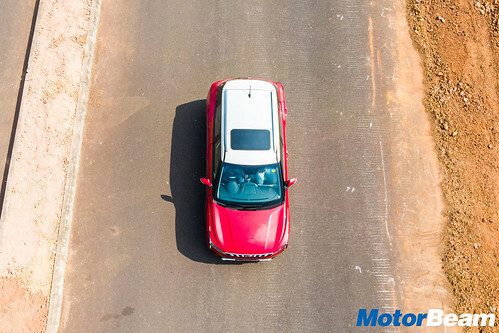 But overlook this and you are looking at the best compact SUV in the market, Mahindra has done it again and the XUV300 is going to sell like hot cakes. 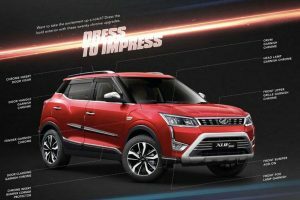 Mahindra XUV300 or Maruti Suzuki Vitara Brezza - pick one! 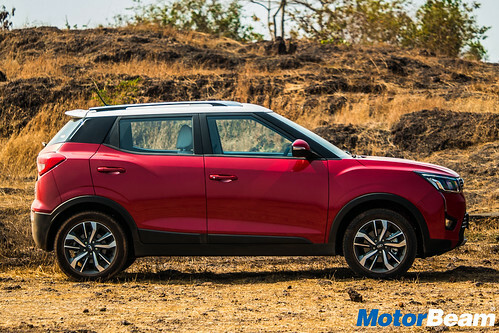 The Mahindra XUV300 which is based on the SsangYong Tivoli is indeed one of the best cars in its segment. 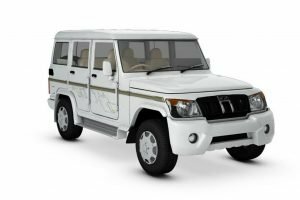 The vehicle looks good and the interior is well-engineered too with a lot of features on offer. 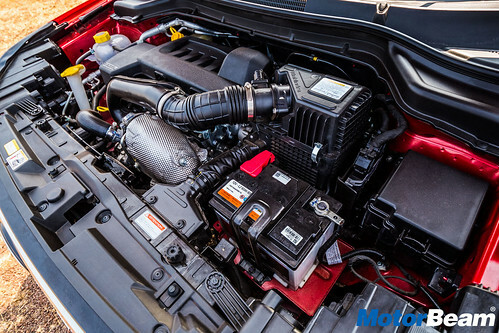 The XUV300 is excellent to drive and comes with petrol and diesel engines. Apart from a couple of negatives like the limited boot space and low fuel economy, this car is actually a very good buy.